Thank you for purchasing a reserved ticket to one of our holiday events! We look forward to hosting you at Rockhaven B&B! You will receive an email with a ticket showing a QR code, which you must bring with you to the event. 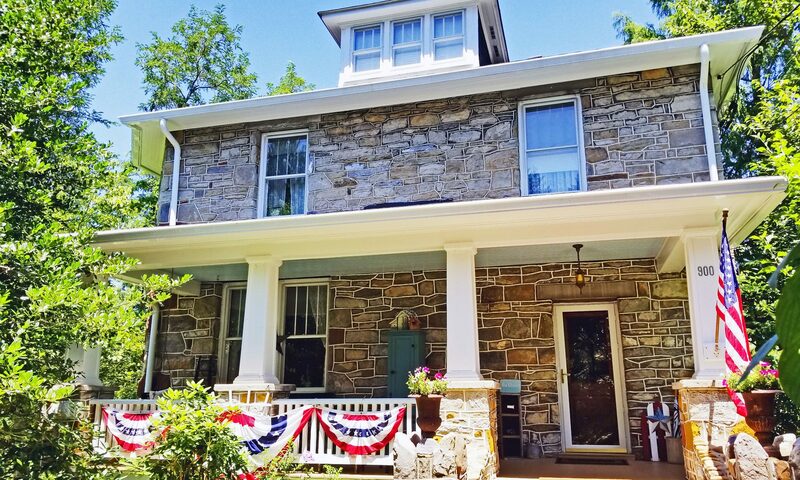 During the event, ticketholders may park in front of or near Rockhaven B&B, which is located at 900 Fillmore Street (corner of Fillmore and Zachary Taylor) in the Upper Town neighborhood of Harpers Ferry. To request a shuttle pickup from Lower Town Harpers Ferry 30 minutes before your event, email us no later than November 30 at info@rockhavenbnb.com. A return shuttle to Lower Town will also be provided upon request 1 hour after the event start time.